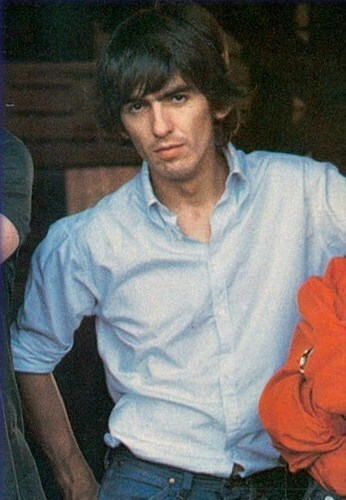 George ! Give us a pose !. . Wallpaper and background images in the George Harrison club. My sister and i love this one!